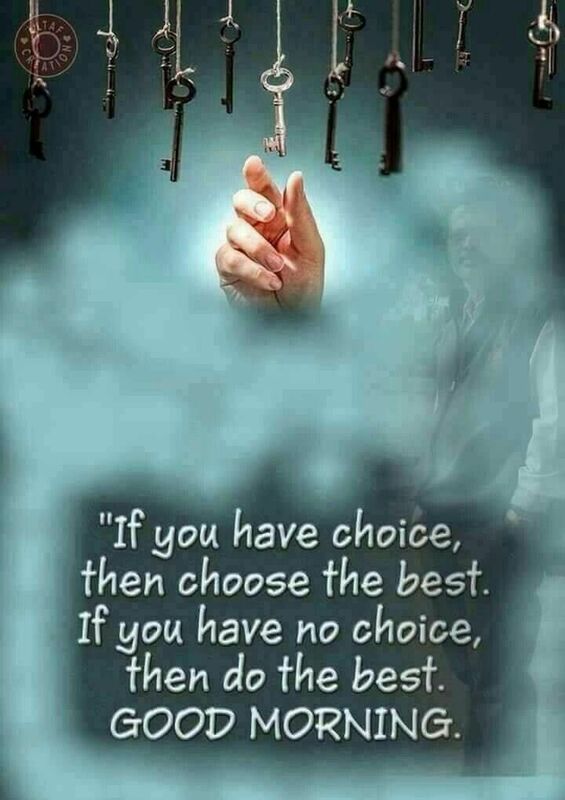 This is good for me this morning, knowing that I can choose the best and do the best I can with what I choose! I choose to to create a good day moment by moment and do the best I can with what I choose! What kind of partner should you choose? Who have you stopped from walking on their own? What do you choose tonight? What kind of a life would you choose? 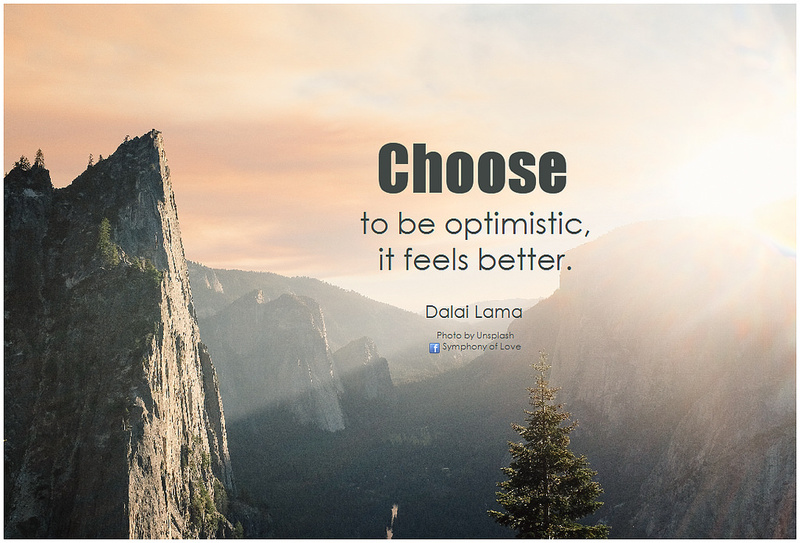 How are you choosing to feel today? What is the universe saying to you today?